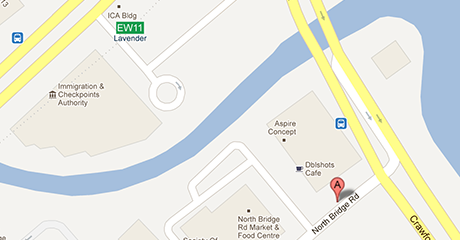 The workspace is 5 minutes drive from the city centre or 2 minutes walk from Lavendar MRT. We are close to local food courts, restaurants, clinics and hotel accomodations. We have high speed 100mbps fibre optic internet connection, comfortable mesh chairs and plenty of natural light in the workspace. You can also enjoy a swim at our infinity pool, go for a quick workout in the gym or have a casual chit-chat at the outdoor common area. HiredTurf provides a great platform to launch any business forms. With it's great location and state of the art facilities, it's a great choice for even the most discerning entrepreneur. 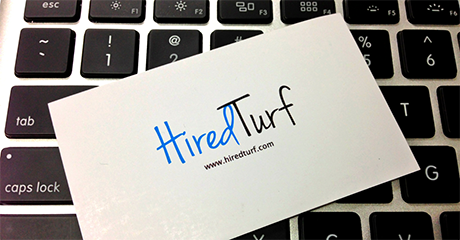 The guys at Hiredturf are a cool bunch of dudes who make it convenient and flexible for me to run my business. They have a great office environment, large windows to let in the light, decent chairs and coffee. It's great working in a shared environment with other startups and small businesses. Just wanted to say thanks for your awesome space. It was exactly what I needed while in Singapore for a month. 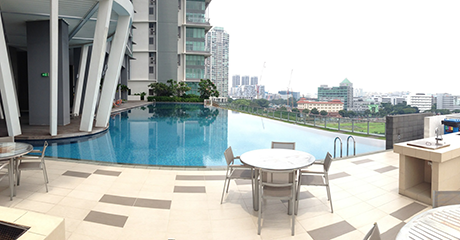 The amenities, setup, super fast internet, and close location to MRT made it an awesome place to conduct my business. I've hung out at HiredTurf a few times and loved it. 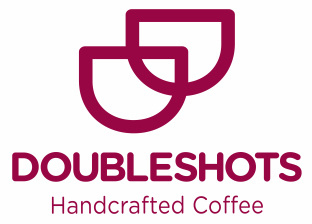 I came the first time for its great location, but the friendly atmosphere (and strong coffee!) kept me coming back after that.